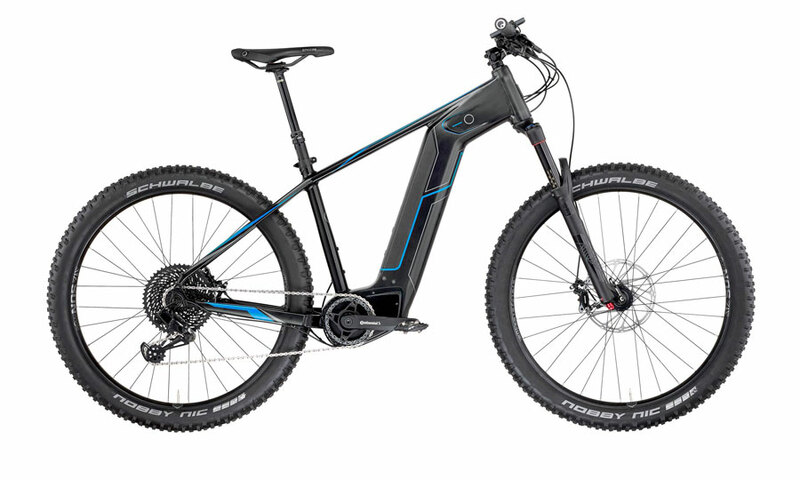 In cooperation with the German bike manufacture ROSE in Bocholt, you have the option to rent the latest MTB ROSE models from us. 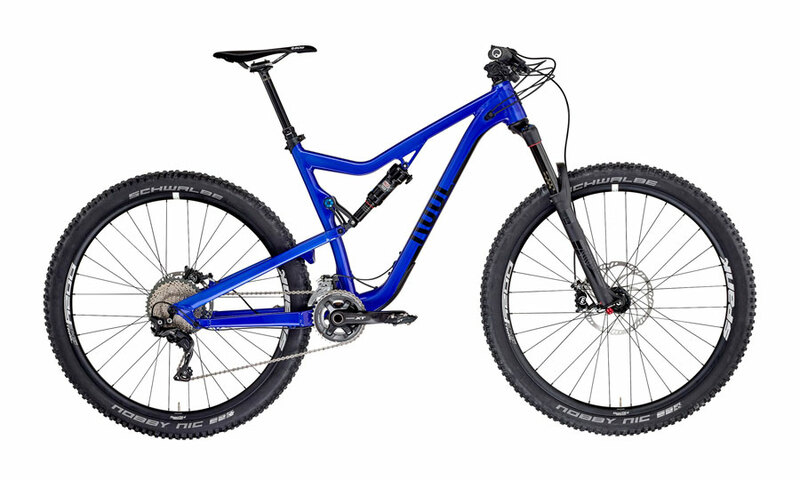 These are test bikes with feature top equipment for the following areas: Enduro, Freeride, All Mountain, Tour and Race (all prices are per day / biker). These bikes received excellent marks and awards in numerous magazines and tests. In addition to this we offer guides- and GPS tours. In this tour bike there is an all mountain bike – the GROUND CONTROL is a perfect example of versatility. The drive unit/system is reliable and technically of the highest standard. Manufactured by Shimano, its derailleurs, shifters, cassette and bottom bracket bearings carry the label “XT”. The GRANITE CHIEF 2 is a classic trail bike with a convincing downhill performance and best tour characteristics. 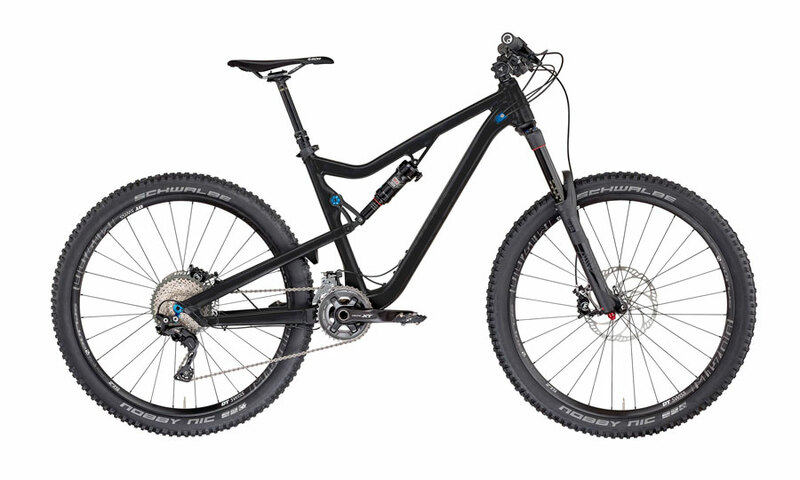 For perfect downhill fun we have given the bike a Rock Shox Pike RC with 15mm quick-release axle. This fork has no limits, is very stiff, sensitive in contact and nonetheless pleasantly light. 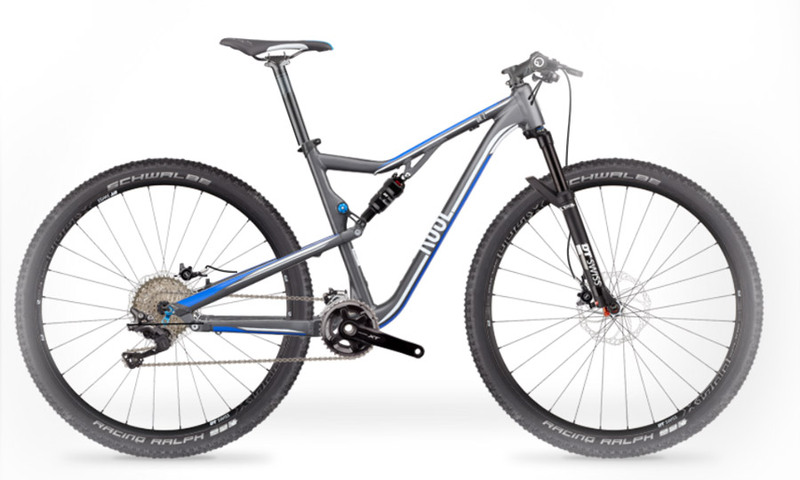 This is the general practitioner amongst the mountain bikes – equipped with a 100 mm bike frame, 29’’ rims and a light, stiff aluminium frame, our DR. Z. 2 is an excellent all-rounder. At the front the DT Swiss OPM ODL suspension fork does a top-notch job. Aside from the inspired name and equally light as well as the warp-resistant tube unit of magnesium casting (One Piece Mag), the fork has at its disposal the Open-Lock-Damping System. 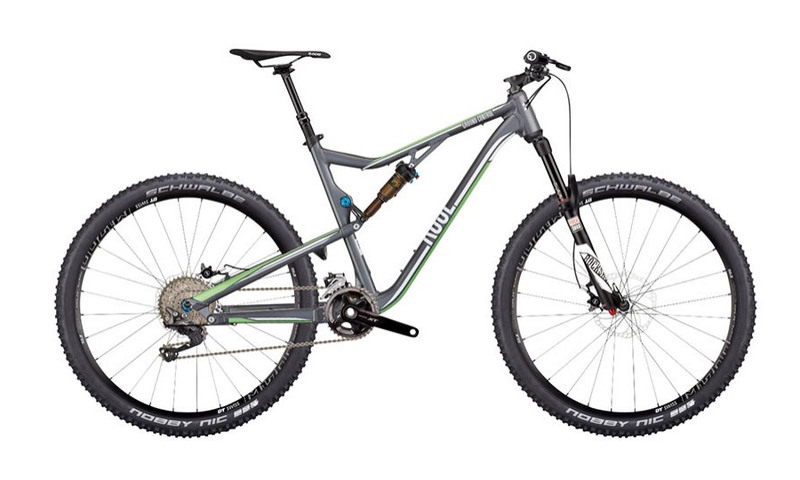 The ROOT MILLER 2 bike is a real trail monster – evidenced by its light weight and superior riding qualities. In order to improve its downhill features even more, we have mounted a Rock Shox Pike RC with a 15 mm quick-release axle. This fork is incredibly stable, sensitive, ultra-quick in contact and still extremely light – in short: This fork knows no limits! The drive unit/system is manufactured by Shimano. Riding a bicycle is a thing of emotion, lifestyle, individuality and love of life. ROSE is the brand for cyclists, for whom individuality is important. As bike experts we live out this enthusiasm, provide the client individuality via all channels and, with it, offer a unique and modern shopping experience.